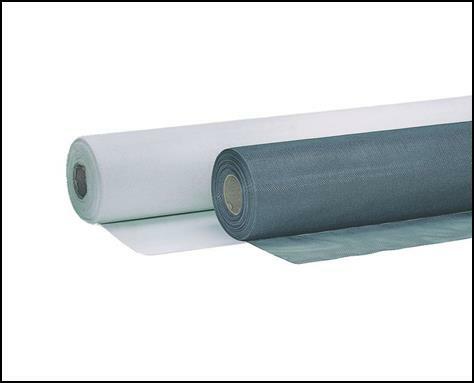 Fiberglass Insect Screen Gross Roll, Fabric for insect protection applications, durable and resistant to UV and weathering, dimensionally stable, will not unravel, offering high transparency and air permeability. 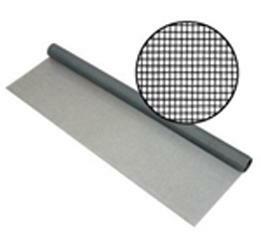 Suitable to replace the net of window. 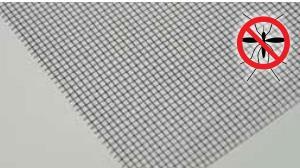 Our fiberglass screen is eco-friendly, tear-resistant, UV-resistant, dust-proof, has long service life, provide you comfortable home life! 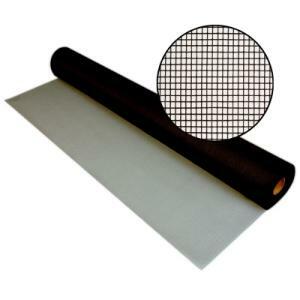 Looking for ideal Fiberglass Weaving Screen Gross Roll Manufacturer & supplier ? We have a wide selection at great prices to help you get creative. 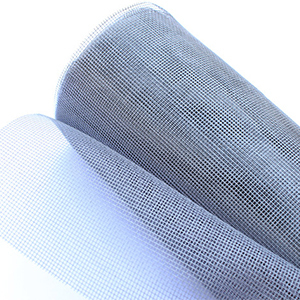 All the Fiberglass Insect Mesh Net are quality guaranteed. 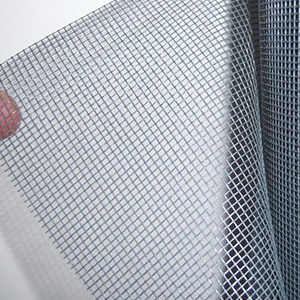 We are China Origin Factory of Fly Insect Screen Fiberglass Gross Roll. If you have any question, please feel free to contact us.